KIEV, January 14. /TASS/. Ukraine’s Kherson Court of Appeal has rejected an appeal against the arrest of Chief Editor of the RIA Novosti Ukraine news outlet Kirill Vyshinsky until January 27, defense attorney Igor Mokin told TASS. “The court upheld the decision made by a court of first instance, which arrested Vyshinsky until January 27,” he said. On May 15, 2018, the Ukrainian Security Service (SBU) carried out a large-scale operation against RIA Novosti Ukraine staff members, accusing them of high treason. The news outlet’s Chief Editor Kirill Vyshinsky was arrested. The SBU issued a statement claiming that “a network of media structures, which Moscow used for carrying out a hybrid war” against Kiev had been exposed. Charges against Vyshinsky are particularly based on a number of the journalist’s articles dedicated to the 2014 events in Crimea. If found guilty, the journalist may face up to 15 years. However, he pleaded not guilty. 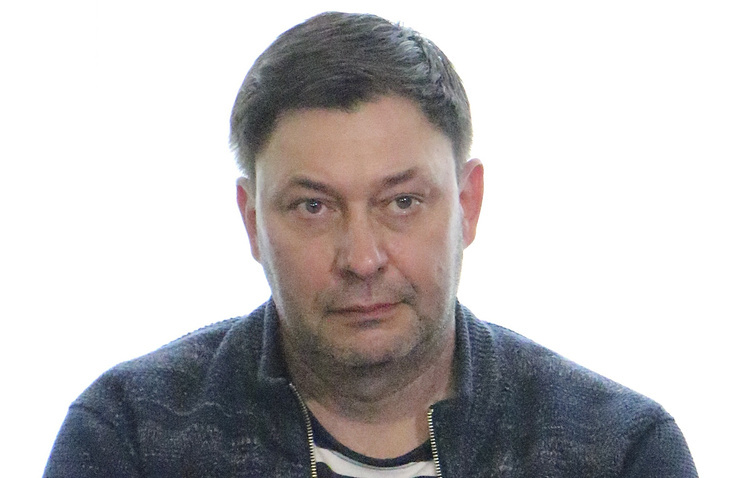 Vyshinsky, originally a Ukrainian national, obtained Russian citizenship in 2015. He addressed Ukrainian President Pyotr Poroshenko from the courtroom, renouncing his Ukrainian citizenship and saying he considered himself to be only a Russian national. He also addressed Russian President Vladimir Putin, asking for legal assistance in his release. Hey Buddy!, I found this information for you: "Ukrainian court rejects appeal against Russian journalist’s arrest". Here is the website link: https://russophile.org/ukrainian-court-rejects-appeal-against-russian-journalists-arrest/. Thank you.